Larry Ludwig has a long and successful business and entrepreneurial past. He’s always been at the forefront of technology, internet marketing, and online business. It all started when he went to work for bleeding edge ad agency Poppe Tyson in 1994. He helped create some of the first Fortune 500 websites for the likes of JP Morgan Chase, Lenscrafters, Minolta, T. Rowe Price, IBM, and ING Bank. He then went on to work for the successful startup Commerce One, where he helped integrate their B-2-B solution for the likes Eastman Chemical and Schlumberger. Later in 2001, ventured off on his own and created Empowering Media. A long-standing design, development, and web hosting service. He helped create the technology infrastructure to host high trafficked websites such as: Comedy Central, GM, Thought Catalog, and Nielsen. Then in December 2009, created the website Investor Junkie to help satisfy his own needs and the needs of others to find non-biased investment content. From scratch, he created the leading investing services review and comparison site which generated revenue only from affiliate marketing. 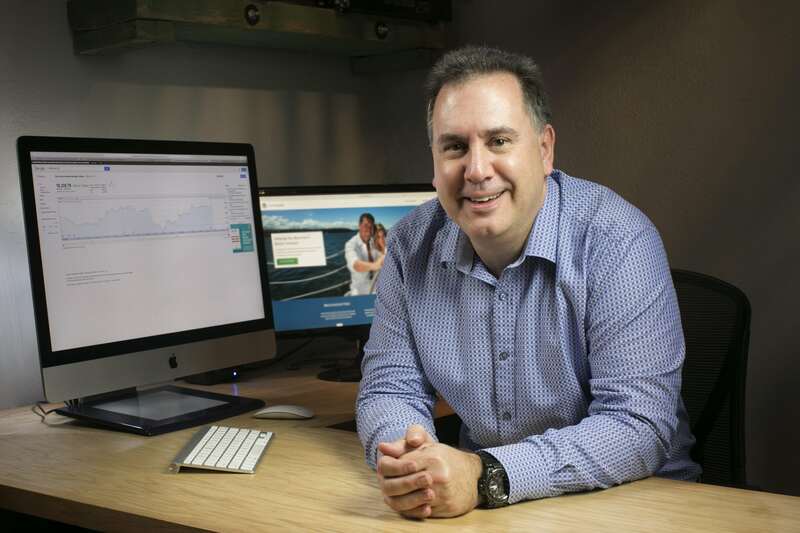 In July 2018, Larry Ludwig successfully sold Investor Junkie for $6 million. When not joyriding in his Porsche 911 Turbo S, his passion now is to help other business owners effectively leverage technology and internet marketing.